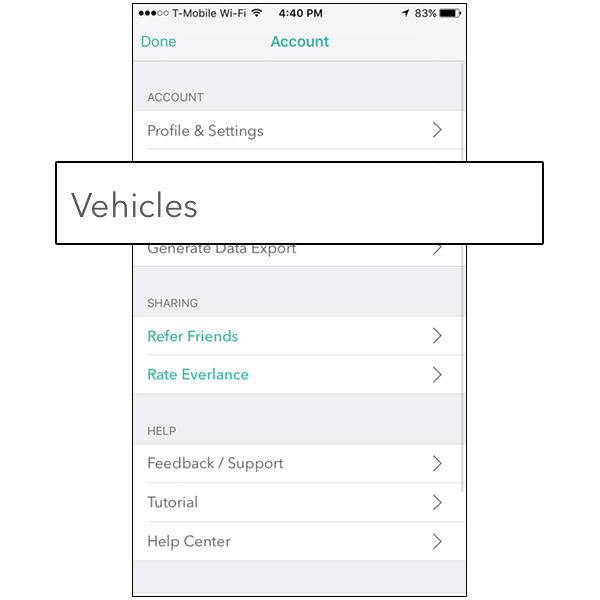 Adding vehicles to the app can help keep more organized for your taxes. 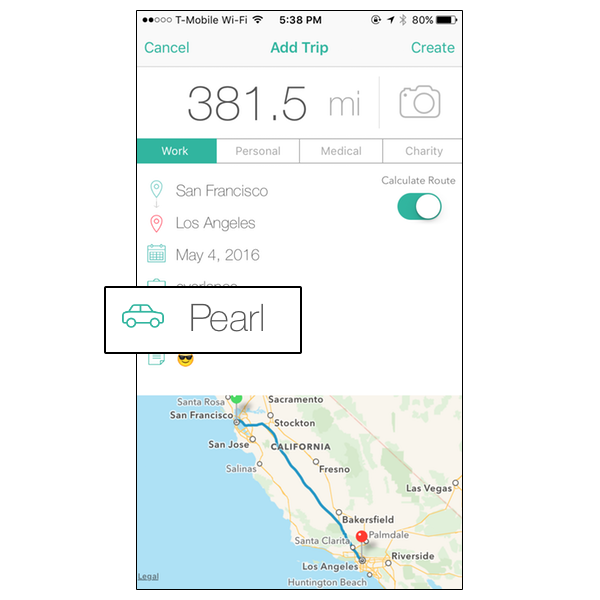 Add in each vehicles info and select the correct Vehicle per trip. Step 2: Click on + button top right of screen to add a new vehicle. 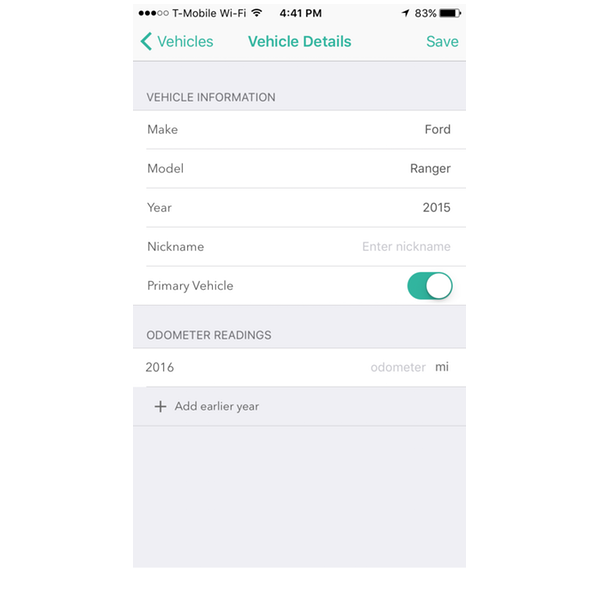 Step 3: Add info about the vehicle as well as the odometer reading for the year and click check mark near top of screen to save. Step 4: When you are about to classify a trip you can select the vehicle used for the trip.